Only 43 Maui's Dolphin left in the World! This petition has been created by Charlotte J. and may not represent the views of the Avaaz community. 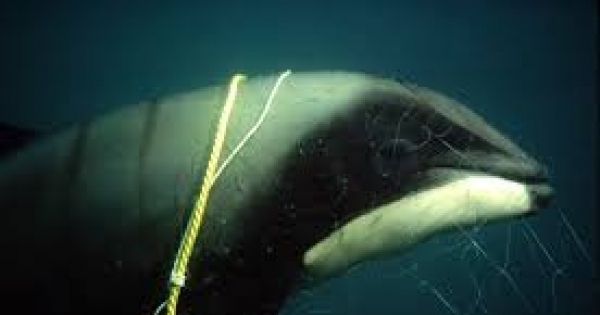 Maui's Dolphin could vanish from the face of the earth, we urge you to establish and enforce an immediate, permanent ban on deadly gillnet fishing in New Zealand. As there are only 43 Maui's left, we call on you to do all you can to save this beautiful species from extinction before it’s too late." Maui's are known as Hobbits of the sea, they are diminutive aquatic mammals that look like mini-dolphins -- and there’s only 43 of them left! But if we act fast, we can still stop this beautiful species from vanishing forever. They're dying because they get trapped in "gillnets" and drown, also they are caught by Commercial fishers as by catch. But New Zealand government refuses to save these iconic dolphins. Together, we can tip the decision in favour of the Maui's. Let's show these Ministers that the people of the world care. Sign this urgent petition and share it with everyone.